Sailing is a lifestyle. 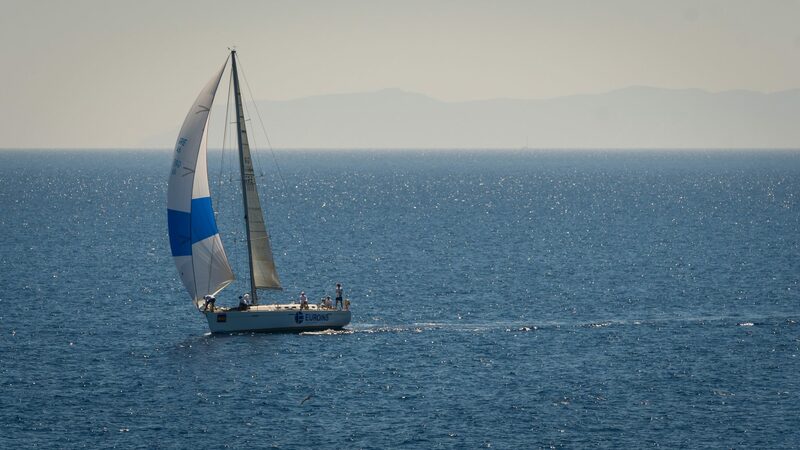 Sailing takes you away from the usual and gives you a whole new sense of freedom. It’s simply magical. 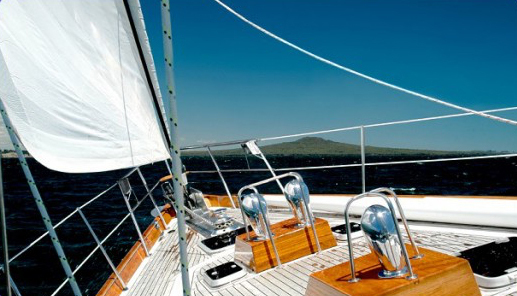 Your sailboat has many different marine coverage needs than other types of craft. 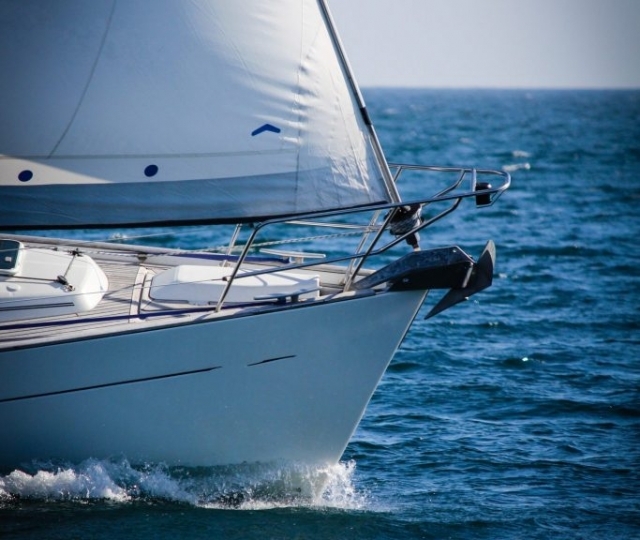 Sails, ropes, keels, and other elements not found on all types of marine craft can make the process of getting insurance for sailboats more complicated. 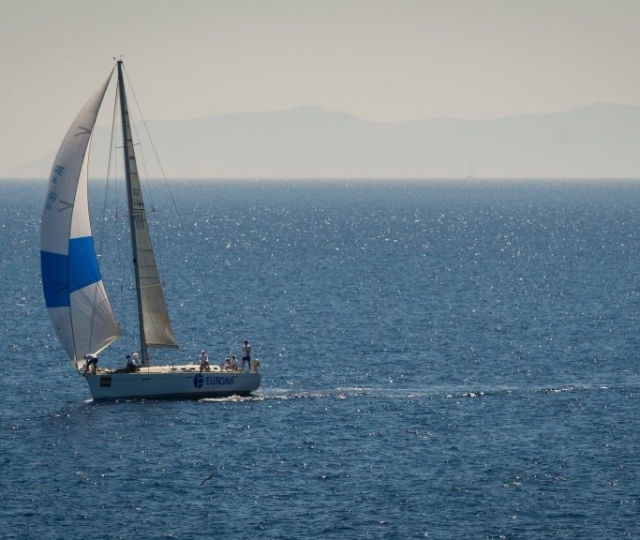 Whether you have a sloop, catamaran, gulet or any type of sailing vessel we can help insure it properly. 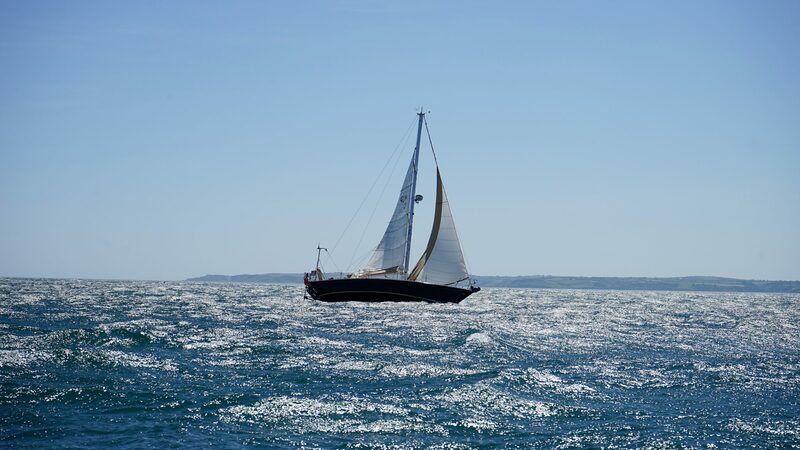 With so many moving parts and complex sails and pulley systems, sailboats really are a unique challenge in the marine insurance world. 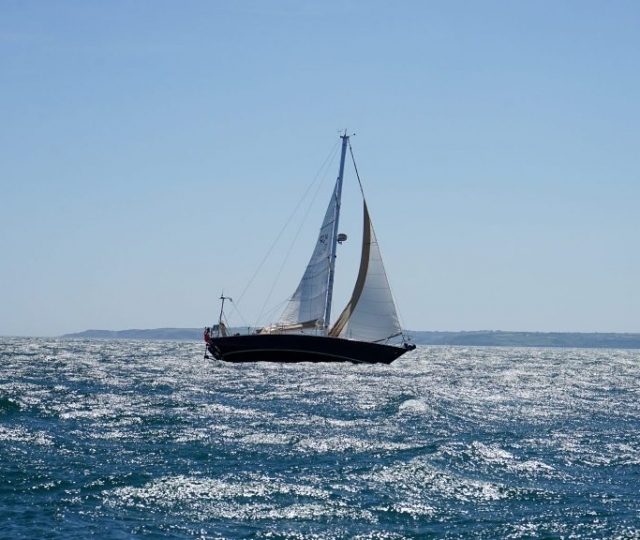 What Types of Sailboats Do We Insure? At Marine Underwriters, all we do is marine insurance. 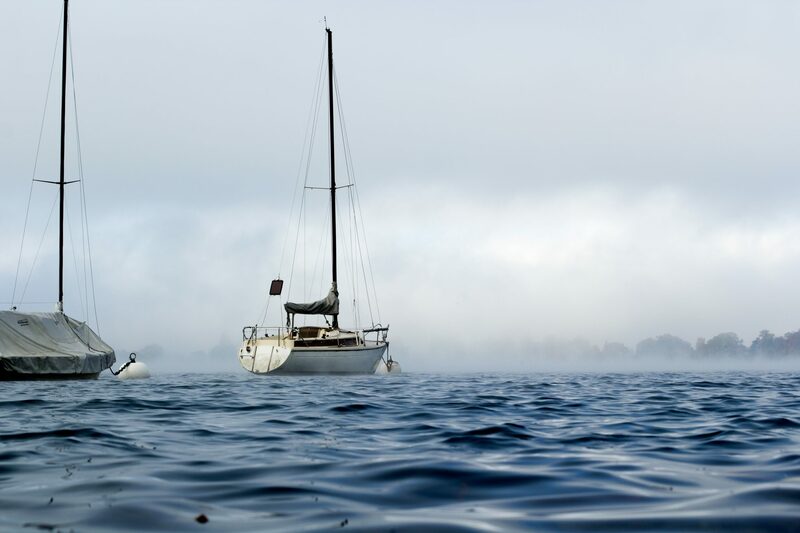 Our team members are avid boaters and spend our weekends on the water. 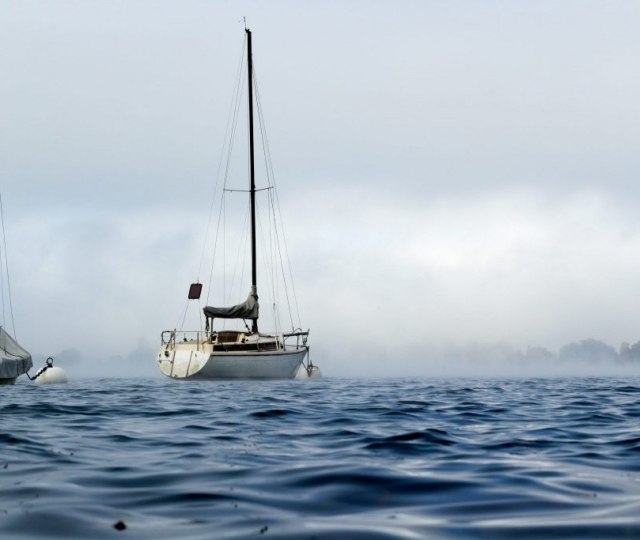 We understand that you’ve worked hard to find the boat of your dreams. Since 1957, thousands of sailors have trusted us to protect their investment. 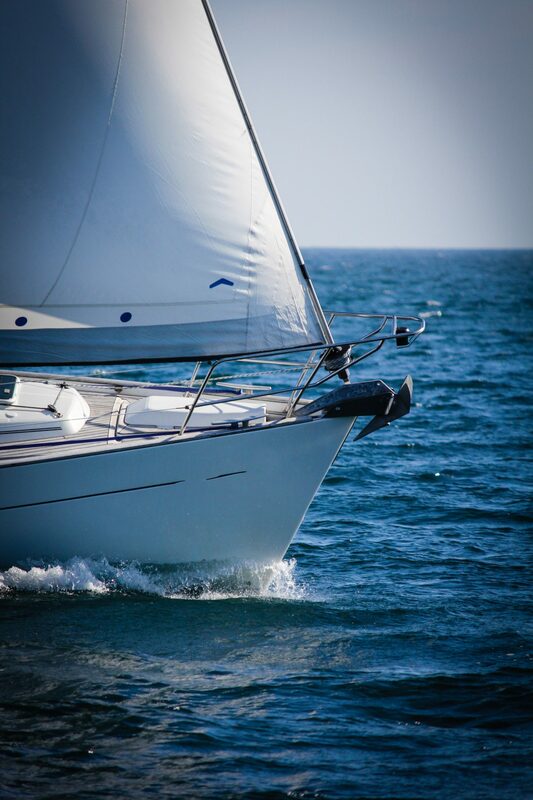 Let us help secure a policy that fits your unique needs on the water and fully insure your sailboat, whether you are in Charleston, SC or anywhere in the US. Call us today or fill out this form to get a quote.